Looking to store and sell your RV, motorhome, travel trailer, truck camper, or 5th wheel. We can help! 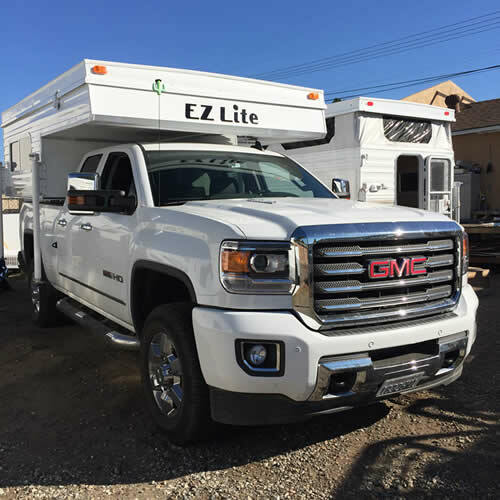 We do truck camper consignments, travel trailer consignments, and tent trailer consignments in San Diego. We have been helping people sell their RV's since 1988. With are friendly and knowledgeable sales team, we are your local experts! No more having to meet total strangers at weird hours to show your RV. Let us be your sales force! We are your local RV consignment experts!